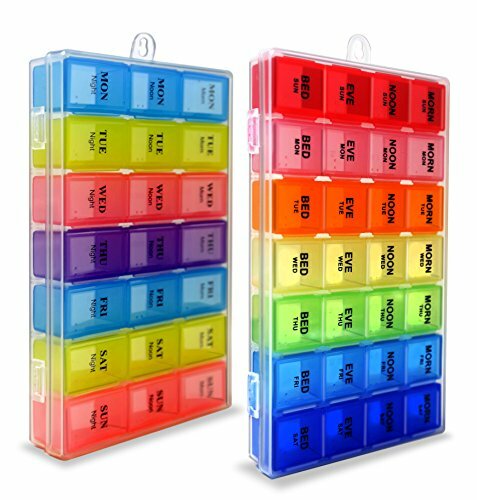 ALL YOUR PILLS IN NEAT ORGANISATION (MEDIUM SIZED ORGANIZER): Stop fumbling in messy medication cases to reach your pills, vitamins or diet supplements! 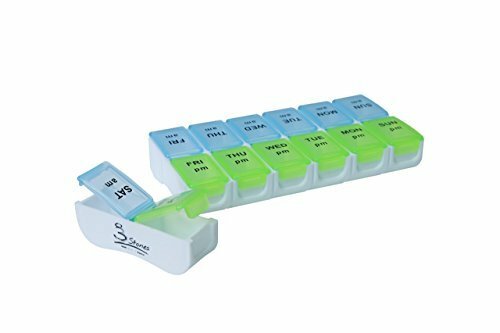 This advanced pill organizer or Pill planner comes with 14 compartments which holds 5 large fish oil pills in each is made for your peace of mind, as it offers you easy access to your pill EASILY, FAST and EFFICIENTLY! 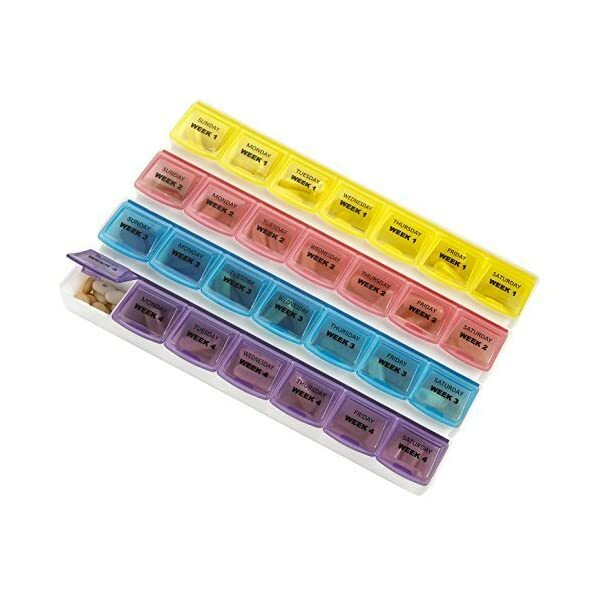 A VERSATILE PILL BOX FOR 7 OR 14 DAYS! 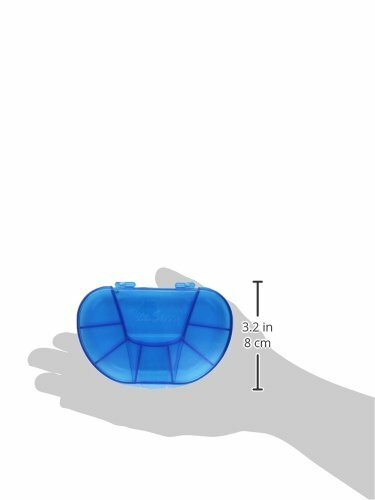 No need to worry about forgetting once more to take your capsule! 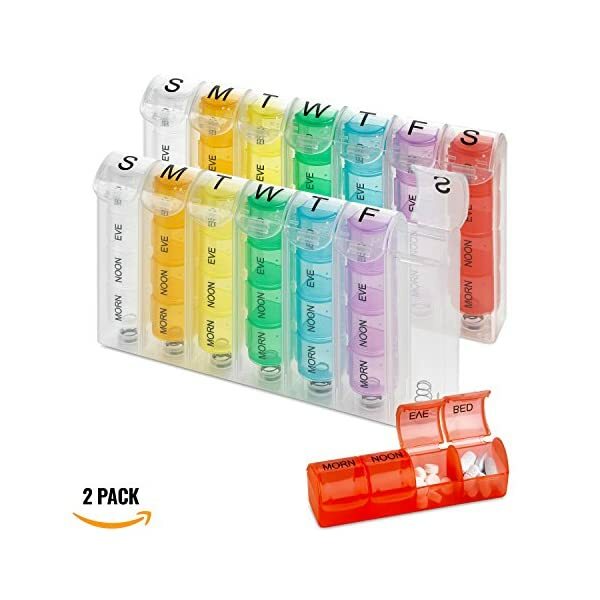 Smartly designed to be used as a 7-Day or a 14-Day pill case, this organizer makes sure you take your medication without skipping one day! TAKE IT WITH YOU EVERYWHERE! 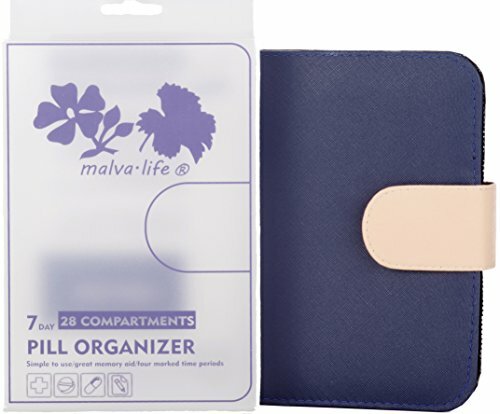 So lightweight and compact that it will fit in your pocket, handbag, briefcase or purse! 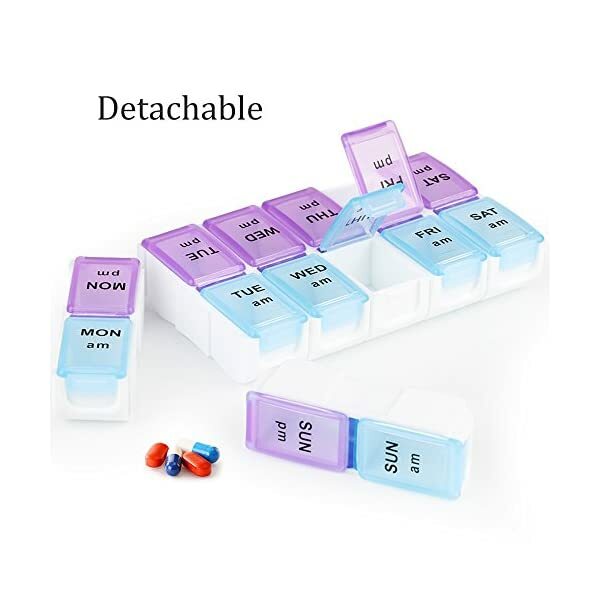 Set off to the office, on the day trip or on holidays with ALL your pills in neat organization or just take with you just one compartment of this DETACHABLE pill box!